The Queen of Soul’s iconic gospel album comes back to vinyl. 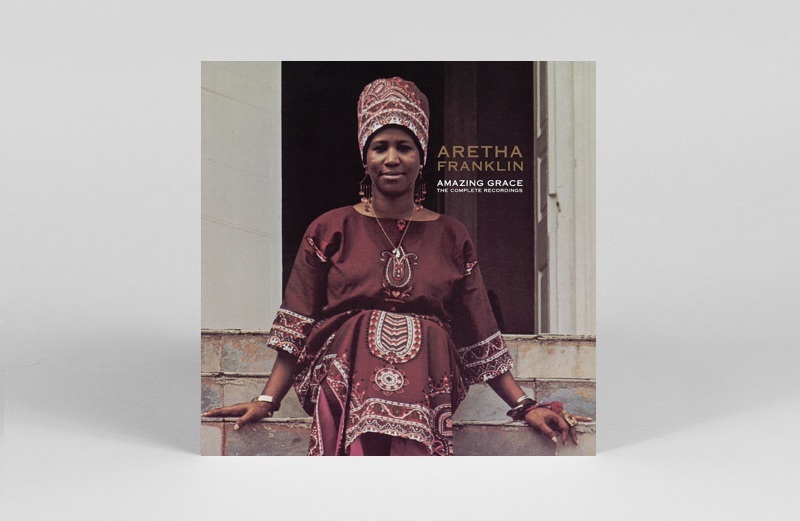 Aretha Franklin’s 1972 album Amazing Grace is set to be reissued on vinyl via Rhino this month. 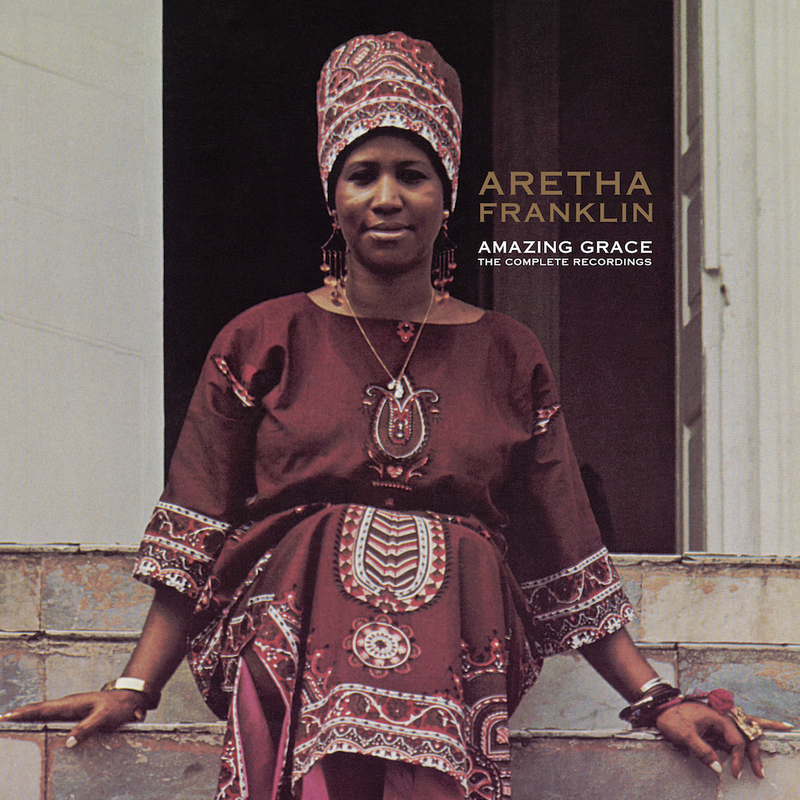 Originally recorded over two dates at the New Temple Missionary Baptist Church in Los Angeles in January 1972, the album went to to become both Aretha Franklin’s biggest-selling album and the best-selling live gospel album of all time. The reissue follows the news that Franklin’s shelved documentary of the same name is to be aired for the first time after 47 years. Amazing Grace: The Complete Recordings collects music recorded on both nights on a 4xLP set and features gospel standards like ‘Precious Memories’, ‘What A Friend We Have In Jesus’ and ‘How I Got Over’, alongside words from Reverend C.L. Franklin.